For years we’ve been using Lifeviews and The Consequences of Ideas by R. C. Sproul to show our teens how modern life is shaped by philosophy. Although these books are somewhat scattered, they clearly trace the ungodly origins and development of many ideas that we almost take for granted. They have been very helpful in our homeschool even though they were not written as curriculum. Now, in Chosen by God, we have encountered a completely different aspect of R. C. Sproul. Chosen by God discusses some of the most debated aspects of the Bible: free will, predestination, God’s sovereignty, the fall into sin, and the knowledge of salvation. Using the Bible, church history, and logic, Sproul explores these concepts from various angles. Originally Sproul’s view of predestination was Arminian. As he studied, he reluctantly—very reluctantly—became convinced of Reformed thought. Once he understood it, however, he rejoiced “in a gracious Savior who alone was immortal, invisible, the only wise God.” In Chosen by God he explains what changed his thinking and hopes to convince others to believe as he does. Powerfully written, Chosen by God presents an often-misunderstood doctrine in a compelling way. Although Sproul has a gift for teaching complicated, controversial concepts in a clear way, this is not an easy read. It is, however, well worth your time, especially if you have questions about issues such as predestination. I am grateful to have read it and highly recommend it. Note: This review is the first in a series of posts involving Omnibus, Veritas Press’s excellent literature/Bible/history curriculum. 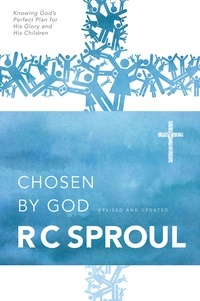 Chosen by God is one of the secondary readings in Omnibus 1. While most of the Omnibus 1 target audience of preteens will not be spiritually and mentally mature enough to understand Chosen by God, it is a wonderful book for teens and adults. Omnibus 1 treats it respectfully and clearly, highlighting important points and applying its ideas to modern everyday life as well as to history. Disclosure: We borrowed Chosen by God and I am not compensated for this review. All opinions are my own. 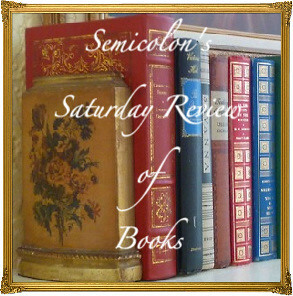 This is my tenth book in the in the 2012 52 Books in 52 Weeks Challenge and is linked to Saturday Reviews. 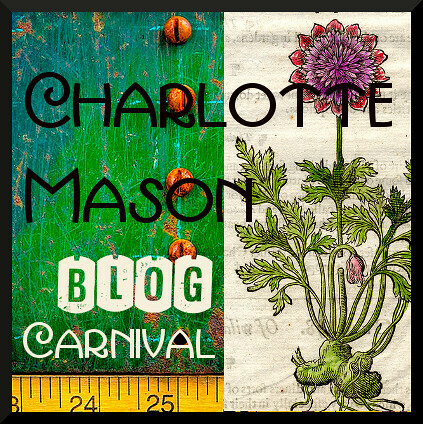 Posted in: 52 Books in 52 Weeks, Omnibus, Reviews, Reviews: Curriculum, Reviews: Omnibus, Reviews: Reformed.